Ryder System Inc. announced it is using Uber Central to transport drivers and technicians more easily to and from Ryder and customer locations, resulting in less downtime. Ryder rental, service and maintenance managers in the United States and Canada can access Uber Central to “improve routing and planning for our transfer drivers, save on fuel costs and increase shop productivity,” Rich Mohr, vice global product manager of rental operations for Ryder, said in a statement. At the same time, Uber Central will allow Ryder to identify trends and opportunities in how the company manages pickup and delivery of its assets as well as transportation of Ryder customers’ drivers to a replacement vehicle if they need roadside assistance or to assist with rental pickup and drop-off. Ryder customers who receive rides via Uber Central do not need to have an Uber account or the app on their phones to use the service as Ryder coordinates the details via the Uber Central web portal, according to the Miami-based company. 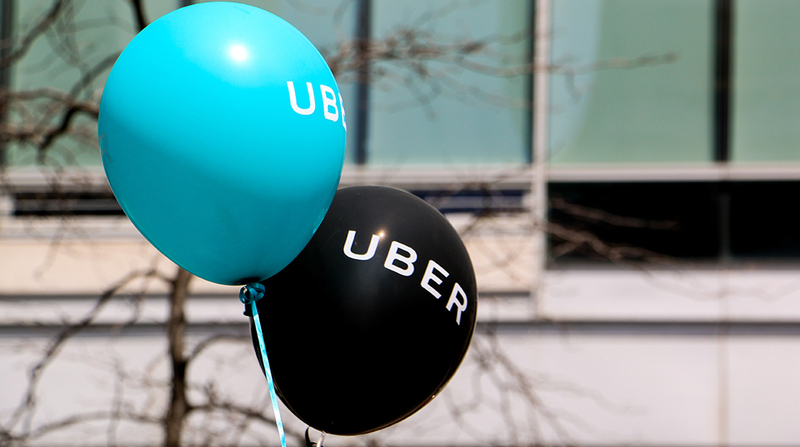 Uber launched Uber Central, a unit of Uber Business, in 2017 to allow organizations to request, manage and pay monthly for rides for others at scale. It also provides Ryder with an efficient solution to manage invoice and payment processes. Uber Central can help companies “evolve their operations and their customer experience to create a competitive advantage,” said Brittany Wray, head of Uber Central.